When you need landscapers in Rock Hill, SC, there are several things to consider. 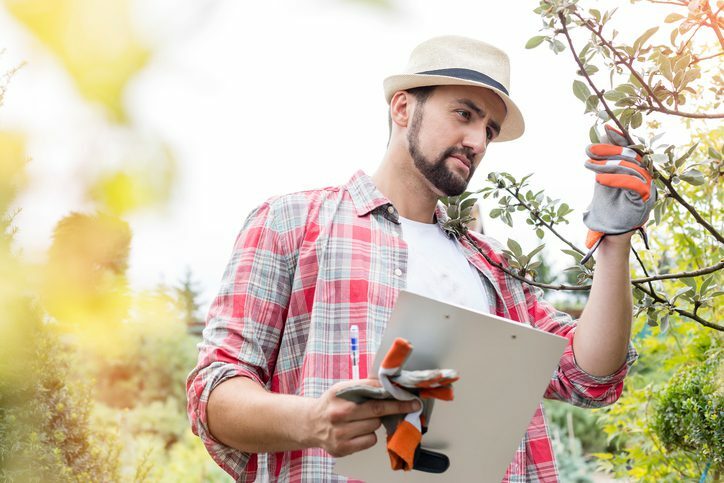 You’ll have to consider your property’s layout, design ideas you’d like to implement, and of course, the price for the landscaping service itself. But how much do landscaping services typically cost? It depends on the project and the company you choose. Here are some very general guidelines from Rolling Hills Nursery & Landscaping. Mulching – Mulch supplements the soil in your landscaped areas, helping to bolster plant growth. On average, you can expect to spend as much as a couple hundred dollars for professional mulching services. Flower bed installation and maintenance – If you have professional landscapers install flower beds and maintain them for a set period of time, the costs can go into the thousands. The full price is very dependent on the difficulty of the landscape’s design, the cost of the flowers and bushes that are installed. Regular maintenance costs may be affected by the type of soil you have and the drainage patterns on your property. Hedge and tree trimming – Hedge or tree trimming services are charged by the hour. Hedges will probably need trimming on a regular basis, either annually or semi-annually. Tree assessments – If you have a tree that isn’t looking its best, you’ll want to get a professional assessment of its health. Having a landscaper take a look can cost around a hundred dollars, depending on how long it takes. Multiple trees mean a longer visit, which will often cause the charge to be higher. Weed removal – Hate the backbreaking work of weed removal? A landscaper can take care of it for an hourly charge. It may cost less than you think! At Rolling Hills Nursery & Landscaping, our landscapers in Rock Hill, SC can handle all types of jobs like these – plus many more! Call today to get an estimate on landscaping design, installation, and management services.